According to OSHA, employers can limit silica exposure by monitoring air quality and making sure workers wear protective clothing. However, employers don't always comply with OSHA's safety standards. When this happens, you are put at risk for an occupational exposure. If you've been exposed to silica at work, you can file a claim to receive NJ workers' compensation benefits. This is true even if your accident or exposure is your fault. As long as your NJ work injury arose out of and in the course of your job, you have a valid claim. You may be entitled to fully paid medical care, wage compensation, and a cash settlement for your injuries. Filing a workers' compensation claim is a confusing process. If you've been hurt at work, it's important that you understand your rights and know how to protect them. 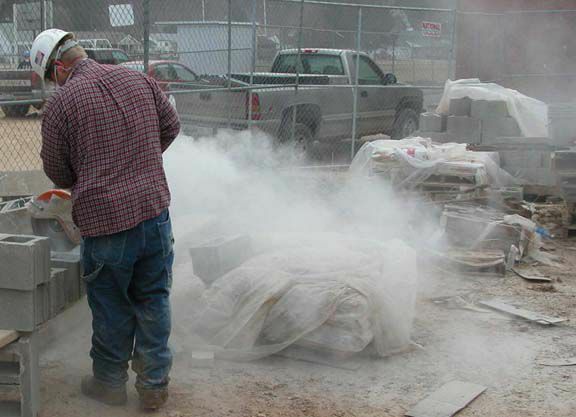 An experienced NJ silica exposure lawyer can help. Manfred Ricciardelli has 20 years of experience representing injured workers in New Jersey. He will fight to get you and your family the benefits you need. Contact us at 973-285-1100 today to schedule your free initial consultation. Feel free to also download our FREE E-Book: What the Injured Worker Needs to Know.